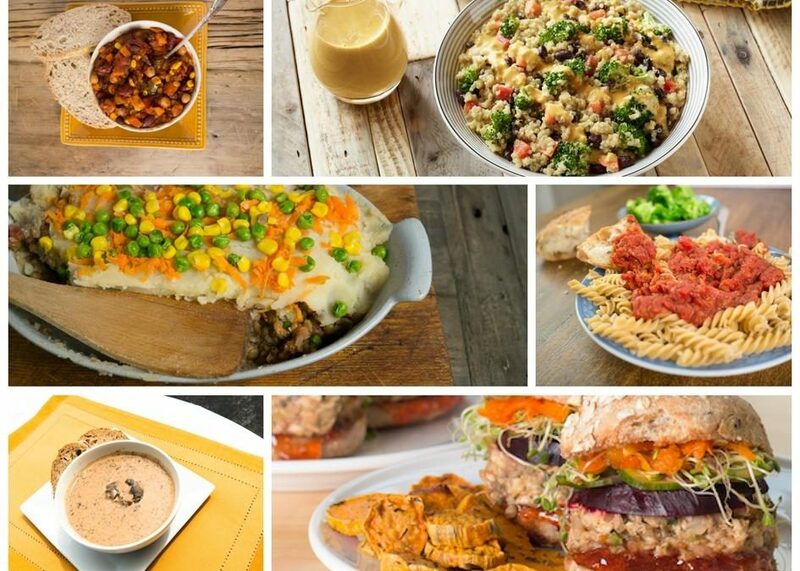 I was recently sent a meal program from the company Mama Sezz plant-based meals to try out. If your not familiar with them they ship healthy plant-based meals to your door fresh. They are all made without oil, dairy, gluten,pereservatives, and refined sugar. Well you might be thinking that they couldn’t possibly taste that good. I was thinking the same thing before I tried it. I tried out every single meal in my pack and every one was delicious. My husband’s doctor has been trying to get him to eat completely plant based and he wanted no part of it. When this arrived I had him try it out and he really liked it. He was really surprised how delicious it was. I ordered plain based meals from other companies and he wouldn’t even finish the breakfast. There was one that was supposed to be a 2 week program and he jumped ship at the first breakfast. This one was completely different. There was no weird after taste like the other brands. Our favorite was the chili and the Moroccan stew. It was so good that my husband wants me to order some more. My kids loved the lasagna and had no idea they were eating a plant based meal. I really liked the root vegetables. Everything is easy to make you just heat and serve . 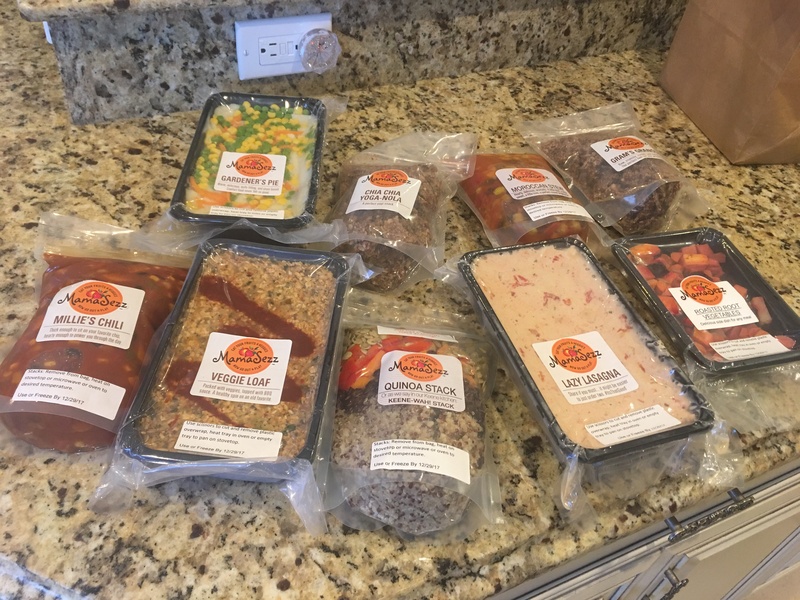 If you are a vegan and have tried other company meals you should really try out Mama Sezz. You won’t be disappointed and you will feel better after eating it. They have different bundles to choose from. I tried the get started bundle but there are a few other ones to choose from at different price ranges. You can also set up an automatic delivery. Visit their website to get more info on the meals. Below is what I was sent. Think you don’t have Blood Sugar Issues? Think Again.